Melinda Kelly from "Chatham Business Association" tells us how the organization teaches local teens the importance of public policy. Chatham Business Association is a small business resource center that offers an array of customized services and programs designed to assist businesses. 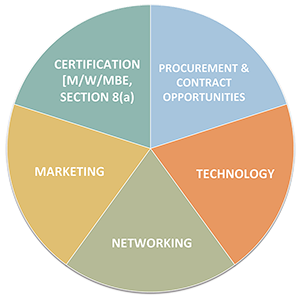 Areas of assistance include: expansion and growth through economic development, strategic planning, technical training, business trend workshops, access to capital assistance, effective collaborative marketing programs and government certification. CBA has the tools to Grow and Develop your business!